One of the things I used to offer on this blog was free, printable coloring pages with pictures of seashells. Readers seemed to appreciate the printables and I’ve wanted to bring them back. 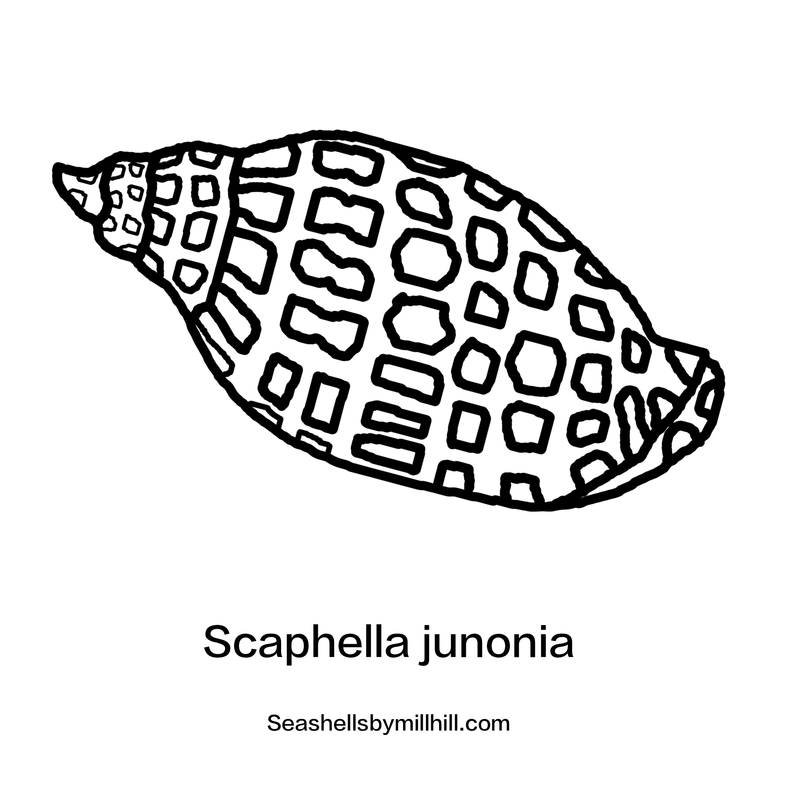 Let’s start with the Scaphella junonia. I have begun to create some new pages that contain seashell outlines. These coloring pages are free to anyone for personal or classroom use. Homeschool moms and dads especially like to use them in their marine biology studies. Aside from schooling, these free pages can be used to keep youngsters happy when they may otherwise be bored. Take along for a car or plane trip to keep the kids occupied and away from the tech devices. Use at the kids table at a wedding event. Be sure to provide lots of crayons and felt pens in a wide array of colors. Kids, and even adults, may learn something from the images. I’ll provide the common name of the shell (what I call it!) and the scientific name, if possible. I’ll include a real photo of the shell on my blog, when possible, just in case that is helpful. You may be able to find old coloring page images on this blog, but from here on out the pages will be newly created. Some of the old ones may have a reference to “Squidoo”, which is defunct. The new pages will have my SeashellsbyMillhill blog listed. 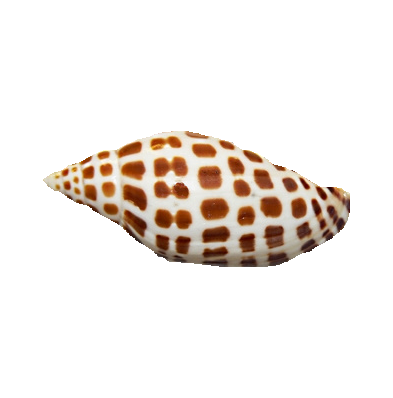 Let’s start the coloring collection with a favorite shell called the junonia, or Scaphella junonia (scientific name). It’s also known as Juno’s volute. I have written about this shell before. I don’t have one in my collection of shells mainly because I have only visited Sanibel Island a couple of times. And both times I knew nothing about collecting rare seashells. I’m sure I was an oddball on the island at the time, since most people visiting Sanibel know it’s a shellers paradise. Click on the image below and print! Enjoy…..
Read a story about the history of, and finding of a junonia at Concologists of America.